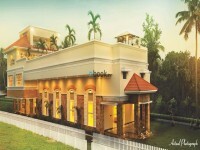 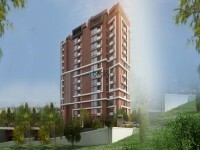 Launched by Asset, Hillcrest, is a premium housing project located at vattiyoorkkavu in Trivandrum. 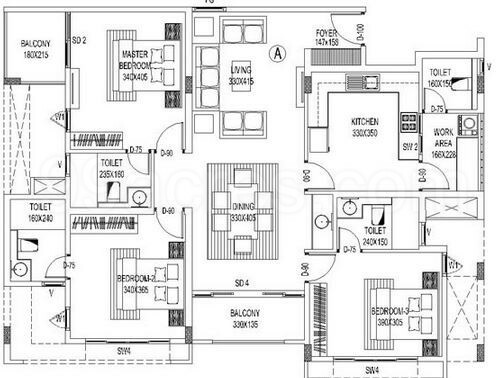 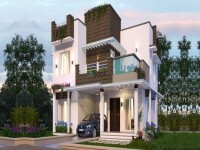 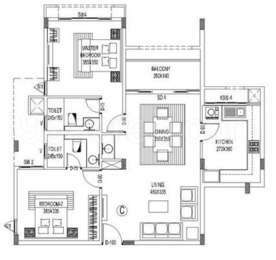 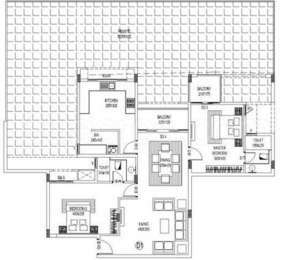 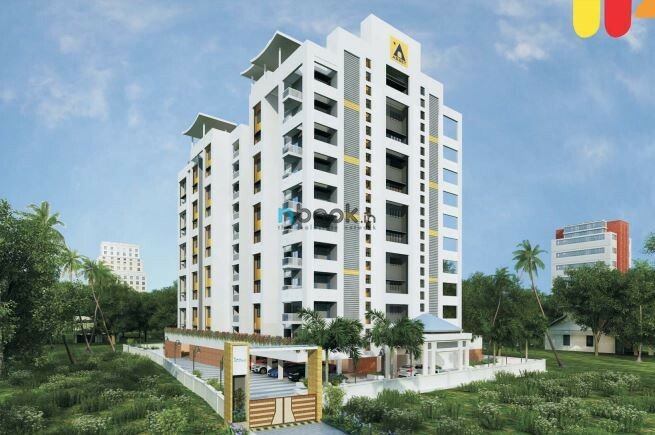 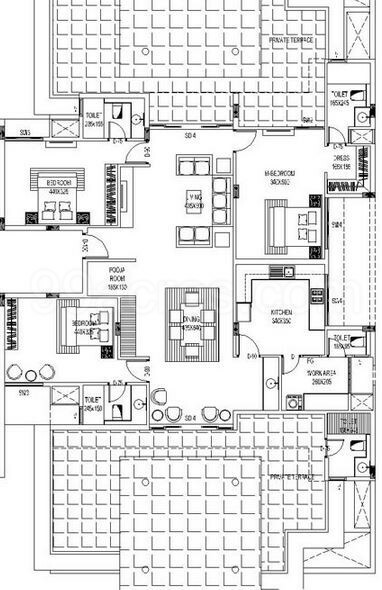 Offering 2, 3 BHK Apartment in Trivandrum Central are available from 1155 sqft to 2035 sqft. 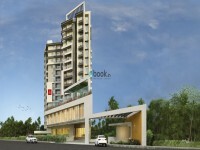 This project hosts amenities like Power Backup,club house, Landscaped Gardens, childrens play area, Boombarrier etc. 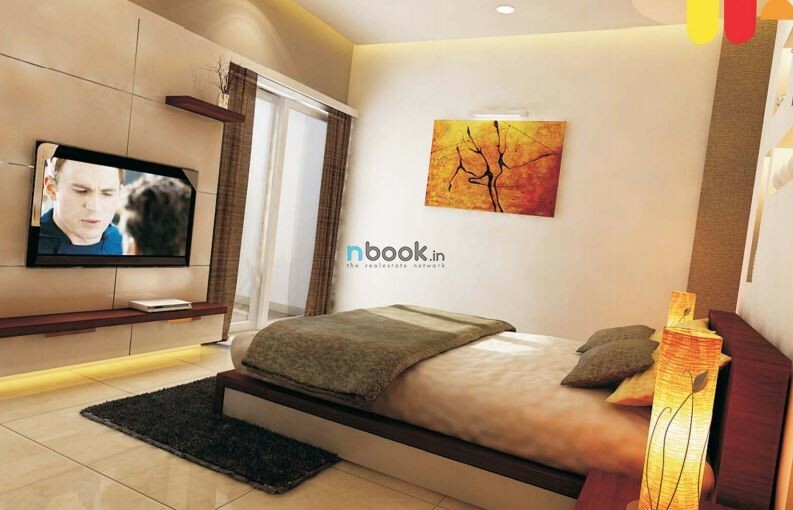 Available at attractive price points starting at @Rs 4,250 per sqft, the Apartment are available for sale from Rs 48.30 lacs to Rs 1.28 crore. 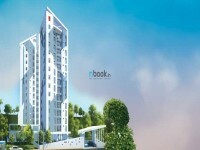 The project is Under Construction project and possession in Apr 18.